It’s not the most powerful torch light in the world, but it just might be the most convenient. 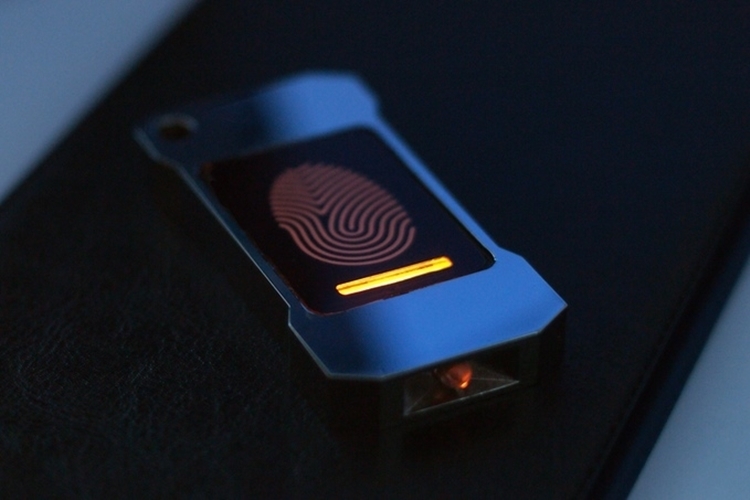 Called Lumen, the tiny flashlight’s LED bulb is designed to power using your body heat. Simply put a finger on the designated area on top and the device can draw enough heat to keep itself powered to light your way in the dark. That’s right, it’s a torch light that shoots out a beam with no batteries, no solar panels, and no hand-cranking. 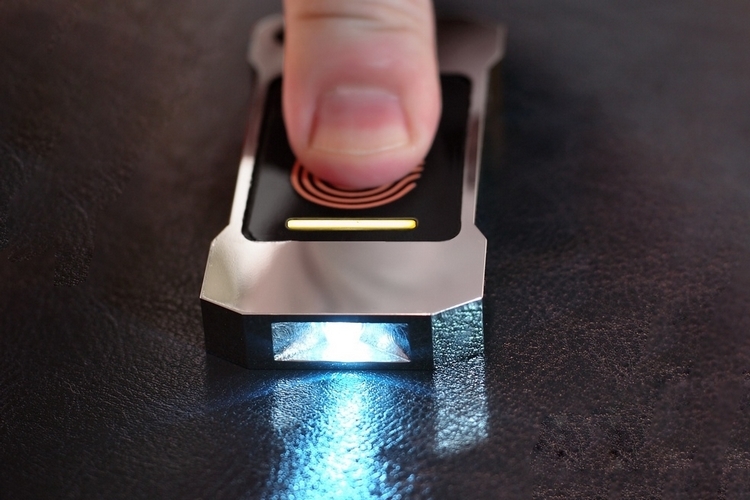 As long as you keep a finger on top of the case (and you aren’t wearing gloves), it should switch on and stay lit, giving you a convenient, portable light that can never run out of power.The Lumen is a tiny flashlight that measures 1.6 x 3.2 x 0.4 inches and weighs a super light 1.5 oz, with a hole in one corner for conveniently adding onto your key fob. It houses an equally small CREE LED that can deliver a brightness on par with the flash you see used in smartphones. Yes, that isn’t much, but if you’ve ever used your phone as an instant flashlight in a jiffy, then you also know how useful it can still be, despite the underpowered LED. A ceramic bar that functions as a thermoelectric generator is situated on top of the case, producing enough power to turn on the LED at a 3,000 mCd of light output.Think the flashlight is too small to find in the dark? 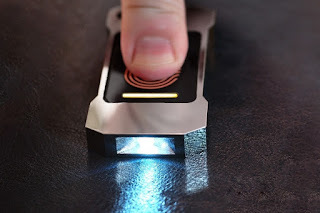 It just might be, which is why it comes with an option to be outfitted with a tritium vial inside, which should give it instant visibility in the dark for up to 10 years, ensuring you can easily find it, whether on a messy desk or a crowded pouch.